The smallest pests can cause the most catastrophic problems within your home or business. Bugs can be hidden behind the walls, eating away your house’s very core unnoticed. 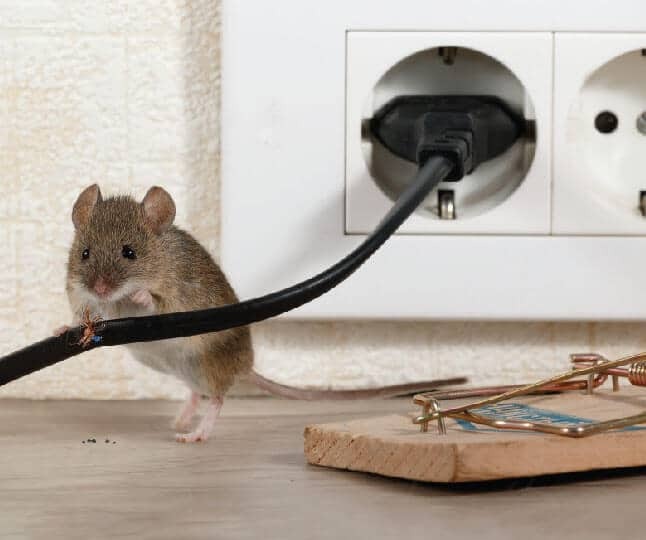 Mice can chew important wiring which may be undetected until serious damage has occurred. These destructive nuisances must be addressed right away to prevent further problems. When your home or office is under the threat of pests, contact John’s Pest Control for a timely pest solution. Why should you choose preventative pest control? Protect your wiring from gnawing teeth. Avoid unwanted visitors interrupting your business and daily operations. Uphold state mandates for cleanliness and health. Save money by guarding your home or business instead of repairing it. Keep your family, customers, and/or employees safe from diseases carried by rodents and bugs. Prevent your house or building from being chewed up. Prevention is the best plan. 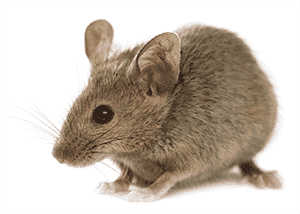 By the time the first mouse dropping is discovered, your walls have likely been compromised by an entire colony. This is why continually keeping your guard up by utilizing a prevention plan is wise. Our regular maintenance plans involve minimal usage of chemicals for your safety and the environment. With our years of experience combined with our knowledge of the latest practices and products, we can address your problem in the most beneficial way for you and your home/office. Personalized care leads to the best results. When you schedule a visit from John’s Pest Control, you are assigned a specific tech-nician who will stay with you throughout all of your future pest needs. Your designated certified and licensed technician will assess your home or office and offer the pest solution which will fit your needs perfectly. 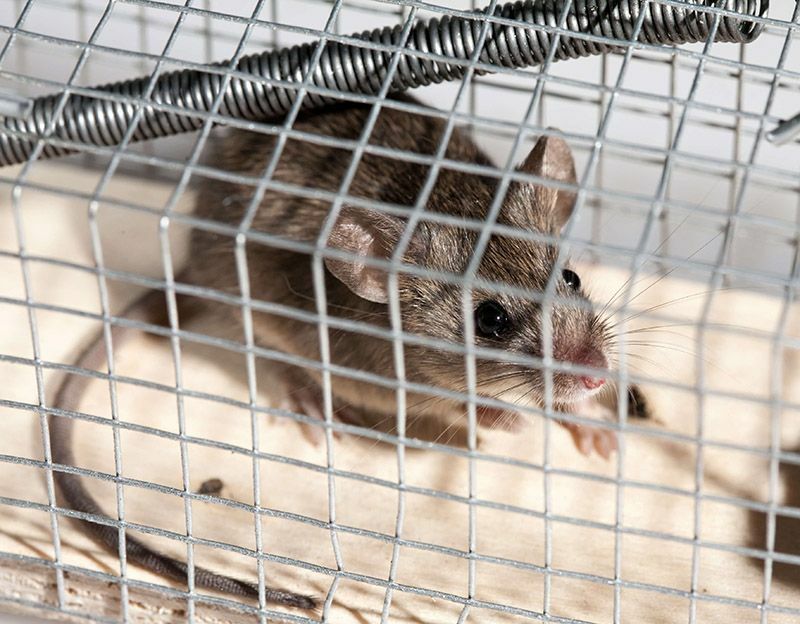 If your home is located near open fields which could likely encourage field mice to venture over, we will plan specifically how to combat their advances. 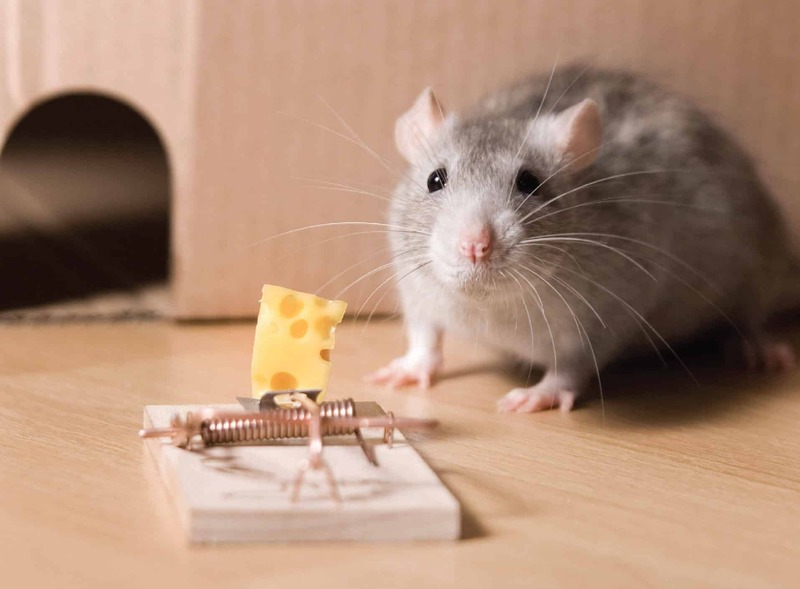 Regardless of how persistent your pests may be, our team will work relentlessly to design a prevention plan to keep your home free of all nuisances. When the pests are already there, we can help! Prevention is a great choice, but if the pests showed up before you could prepare, we can still help. Our qualified technician will eradicate your home or office of the pests in a safe and eco-conscious manner. Afterwards a plan to prevent future infestations will be suggested. 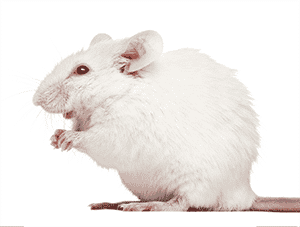 Our desire is to keep your home or office completely free from destructive and disease-ridden rodents and pests. Our motto is “If it’s bugging you, we’ll kill it.” and we stand behind it. 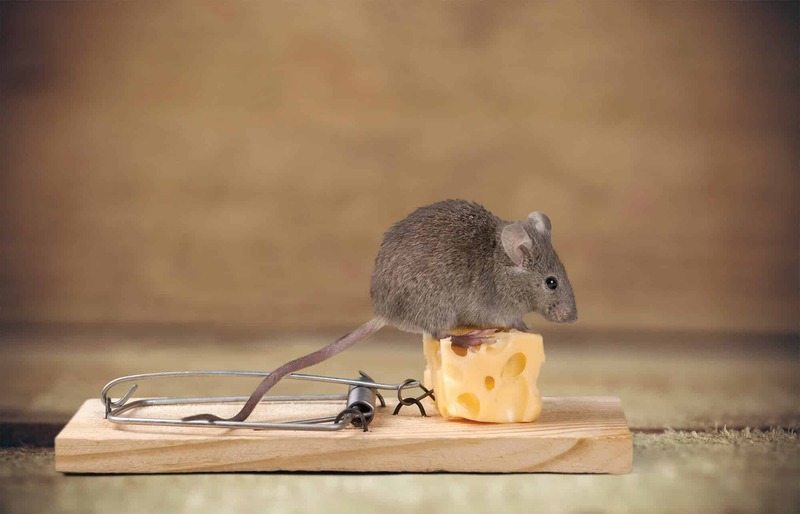 Do not let pests and rodents eat away a your home or office. 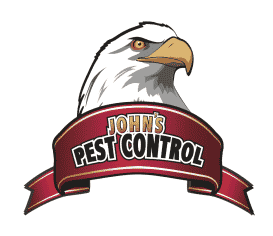 Contact John’s Pest Control to set up a prevention plan to keep your home or business bug and rodent free.